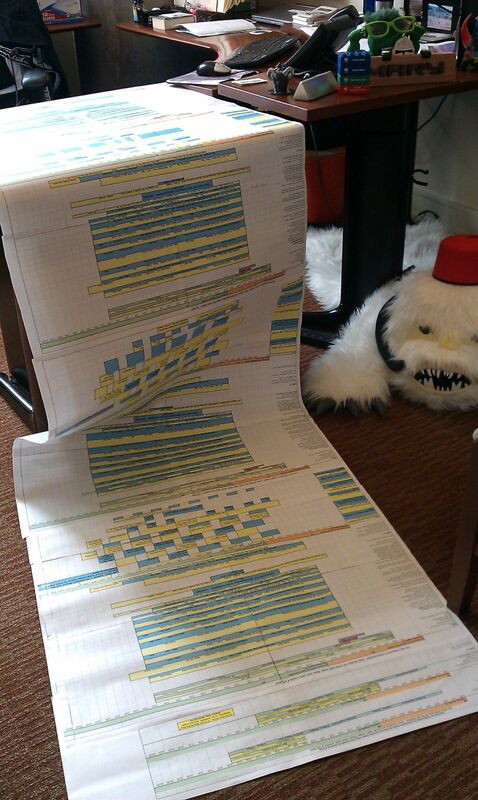 About a year ago, one of my first tweets on @MaryLFL was a snapshot I took in my office one weekend, where I had printed out and taped together the first major draft of the overall schedule for Star Wars Celebration VI, which would take place in Orlando in August. I measured it, and included in my tweet that it was over nine feet long, printed in Tahoma 10- and 11-point. It made me smile over and over again, in the months to come, that fans started to refer to the Celebration schedule as the “Nine Feet of Awesome.” Loved that name then, and I still do now. Fast forward to last weekend, when I was working on an overall schedule spreadsheet again, this time for Celebration Europe, coming this July 26-28 in Essen, Germany. I have not printed this one yet, so I don’t know how many feet it will be, but I do know it’s a really big show once again. There are some challenges to fit all the great stuff in – this Celebration is three days long instead of four for example. For every Celebration there is a lot of careful planning and prioritizing. It’s not like my shoe shelf in my closet! Every time a great new programming idea comes up, however, or another wonderful guest or fan-display idea arises, I can’t just get rid of something similar that’s already in the schedule for Celebration. I have to find space. Sometimes I pester Mike Armstrong of Reed Expo, who is filling our exhibitors into the Celebration Experience Exhibit Hall, if he can spare some room. Sometimes I try and push more programming into the individual stage schedules, but I must be mindful that our hardworking hosts need to have time to at least grab a quick lunch. Occasionally I just have to throw up my hands and let something go, and that’s tough. It’s a big Tetris game, and I love it. It’s all part of making the show the best it can be. As of this writing, and this is earlier than ever, what I call the Continuous Schedule is online. This is the grid of what happens on every day, pretty much all day, of the show. We posted that schedule last week, and it gives a good feel of how truly huge Celebrations are, and how many things fans will have to choose from. There is no way to do it all! The individual stage schedules should be coming soon. 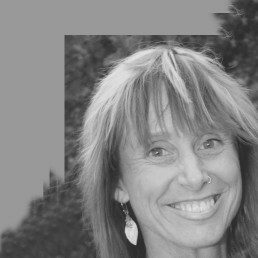 Often, the biggest excitement (i.e., “scheduling challenge”) comes from the guests. Sometimes celebrities and busy crew members cannot commit early on, and can only let us know at the last moment if they can come. I always want to save some room to allow for a real showstopper who will thrill the crowds, but I can’t wait too long to fill in the space for the stages. Because when it comes right down to July 26, we want every possible minute (except for those brief lunches for the hardworking hosts) full of great entertainment for everyone at Celebration Europe. 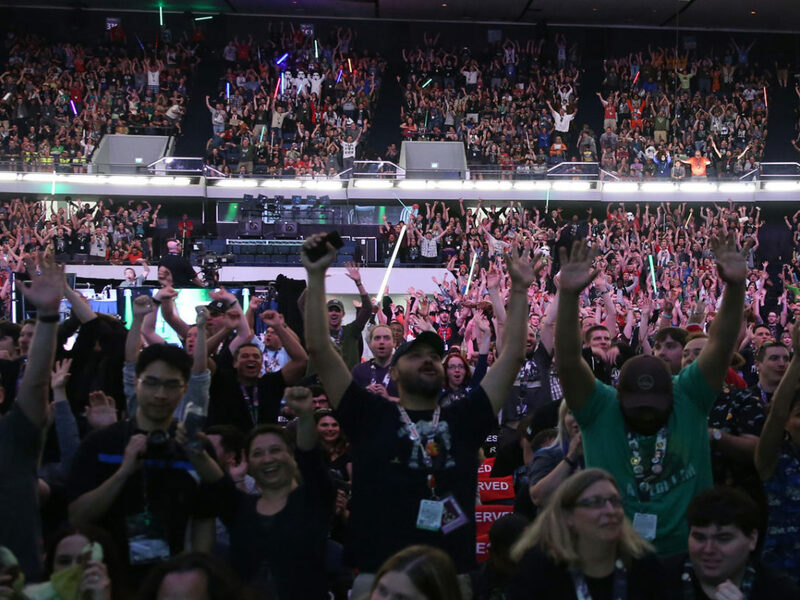 Here is a tiny snapshot of a small portion of Halle 5, which we have nicknamed “Hidalgo Halle.” The reason is that the Behind-the-Scenes Stage lives in Halle 5, and it’s hosted by Lucasfilm’s Pablo Hidalgo. 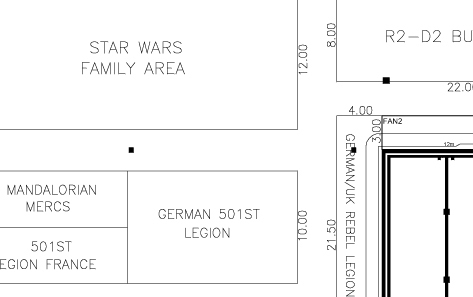 The Star Wars Family Area is also in Halle 5, and that is produced, imagined, and supervised by Kristen Hidalgo. 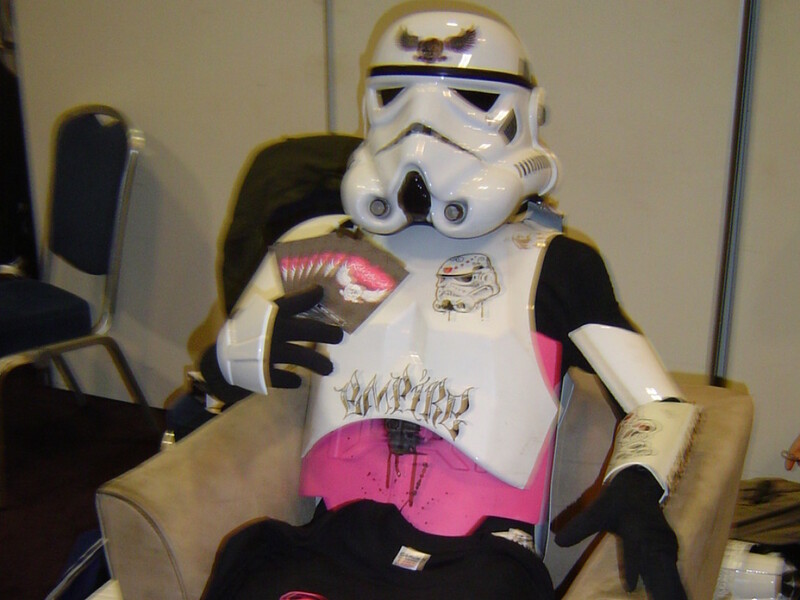 Kristen is a member of our Lucasfilm events team, and also the wife of Pablo. In Halle 5, I’ve been trying to fit in as much as we can of a spectacular force of fan groups. I’ve been referring to this, off the record, as our Celebration Olympic Village. 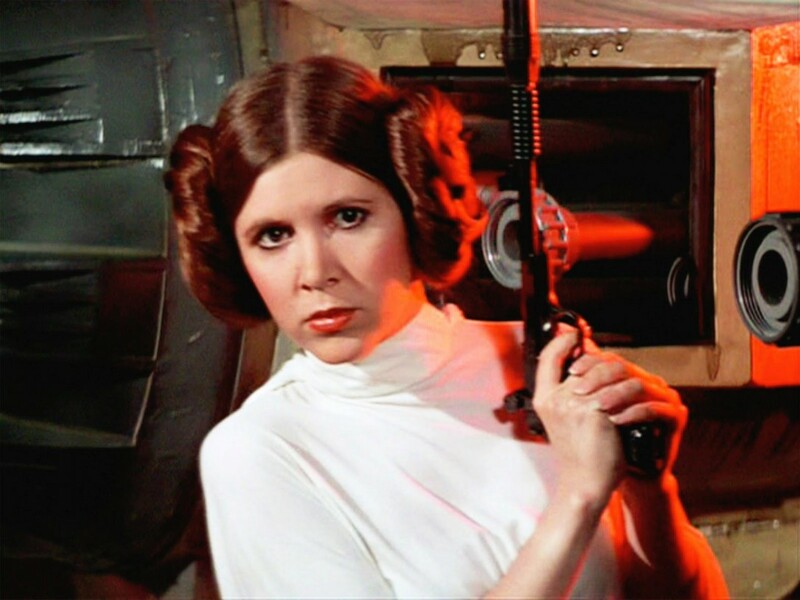 As of this afternoon, it looks like there will be 501st and Rebel Legions represented from at least half a dozen countries. 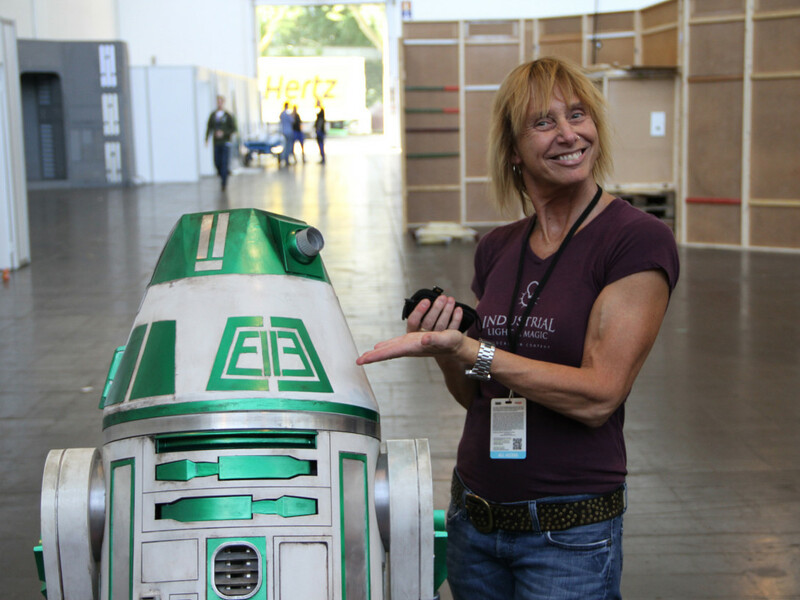 Arnd Riedel (Germany) and Oliver Steeples (UK) are bringing in droids from many countries for the R2-D2 Builders’ Area. 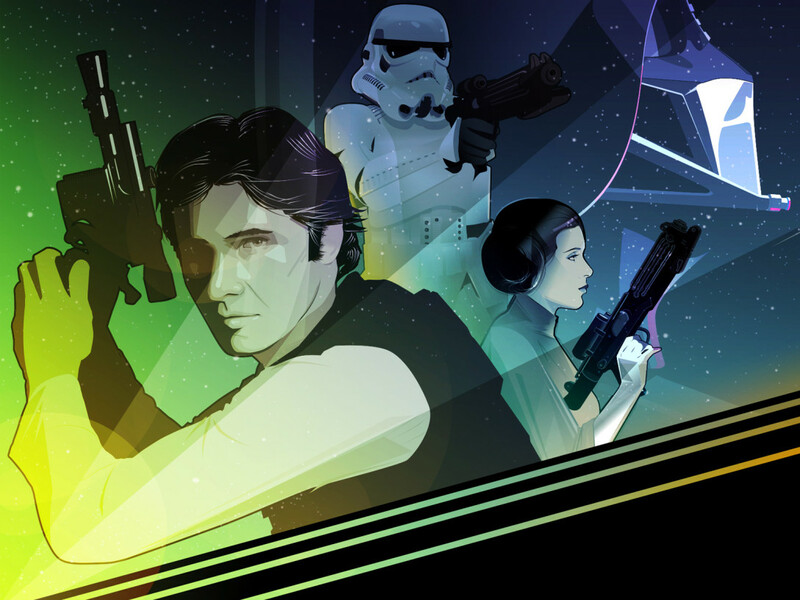 There are also many fan groups and organizations focused on charity support, fan news, lightsaber forms, and more. Hidalgo Halle (Halle 5) will be vibrant! Only I wish I had about twice as much floorspace.